In the past 8 months, the BJF has worked closely with cattle farmer and entrepreneur Mr. Guilherme Tiezzi, who has 2 farms in the Araguaia Corridor zone. His farms will be the first to be consulted by the BJF and its partners, to transition to ecological and sustainable farming. 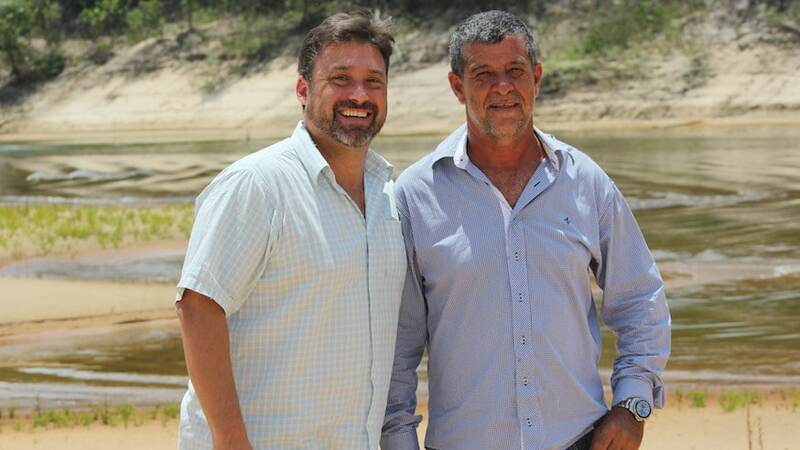 Guilherme is not only a partner in the BJF pilot project, but also an ecotourism entrepreneur. With the foresight and desire towards sustainable farming, Mr. Tiezzi will truly set an example for all other cattle-farmers in the Araguaia Corridor.